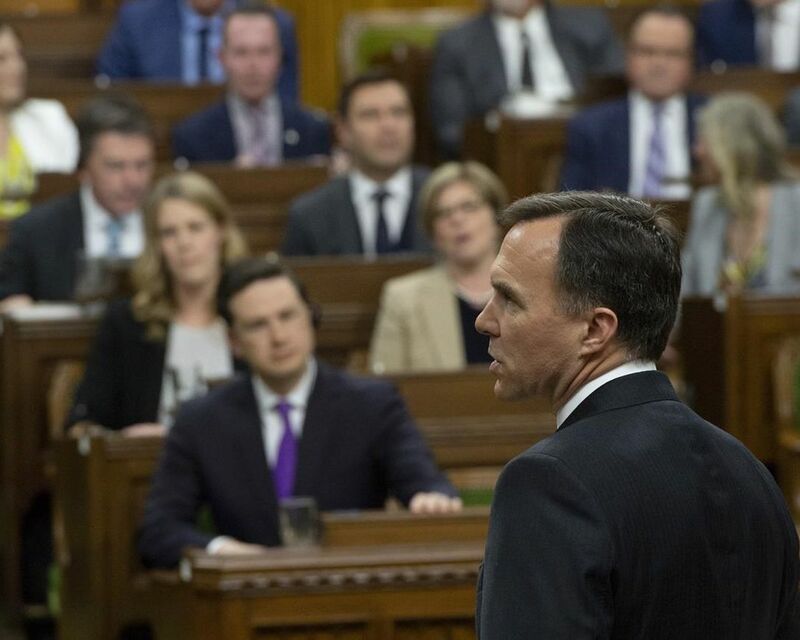 OTTAWA – Executives at big established companies who get paid with large stock grants will owe more in tax under changes promised in the new federal budget. The plan announced in the federal budget Tuesday will put a $ 200,000 annual cap on the stock-option grants that get the preferential treatment, but only for employees of large firms. Start-ups and rapidly growing businesses, which typically can’t pay big salaries, are excluded from the cap so they can continue to attract and reward employees.